The sale grossed $486,300 on 78.5 lots of live cattle and genetics. 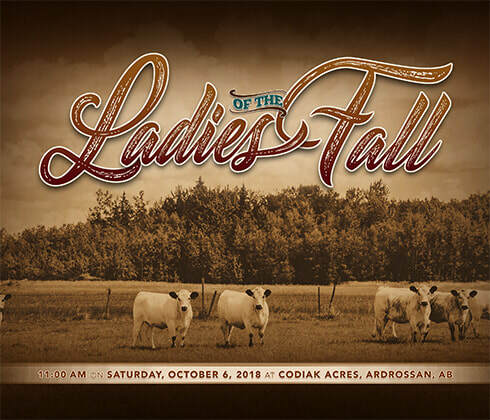 Thank you to all the bidders and buyers who supported the LADIES OF THE FALL SALE! The sale grossed $422,775 on 104 lots of live cattle and genetics. 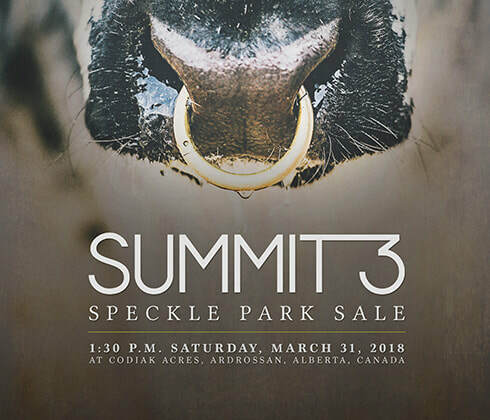 Thank you to the bidders and buyers who supported the 2018 Summit 3 Speckle Park Sale! The sale grossed $549,710 on 70.5 lots of live cattle and genetics.